Lori’s Listings was started over 10 years ago when Lori, a mother of four, decided to sell some of her children’s clothing and accessories on eBay. 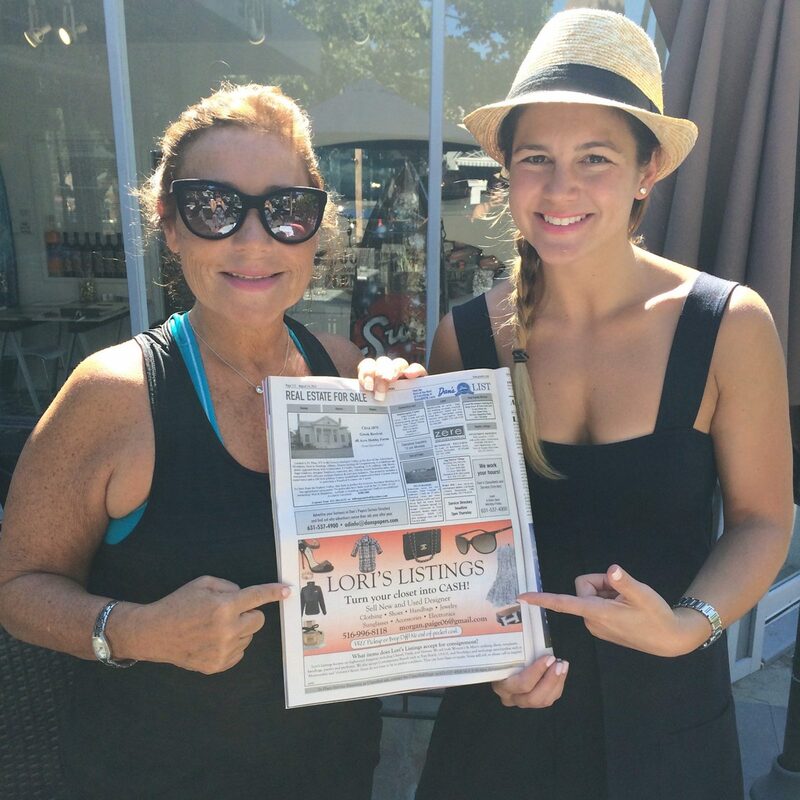 Today, Lori’s Listings has evolved into a full-service consignment company run by a passionate mother and daughter duo and team of employees, reaching thousands of people worldwide. The items we receive on consignment from our clients – both used and new – are auctioned for sale in an efficient and timely manner, through our large and growing network of customers all around the world. Our mission is to offer our customers a wide variety of high quality used designer clothing, accessories and other items for purchase through our eBay store and our own website lorislistingsny.com. Our ability to offer such products is driven by our dedication to helping clients clean out their closets and turn their items into cash. In doing so, we strive to make both our customers and clients happy. We achieve this through our hard work and honest business practices, putting our customers and clients first.